Jamie over at The Comic Vault was kind enough to think of me. 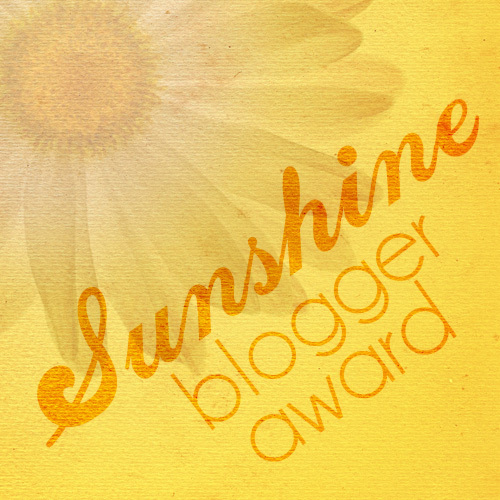 I am flattered to be considered by my fellow bloggers. Especially this early in the game. Thank you very much. Reads & Reels started nearly a year ago, almost by accident. I was scrolling through Twitter when I came across a tweet from another book reviewer. I responded to her tweet by saying “I sure wish I could review books for a living” or something along those lines. 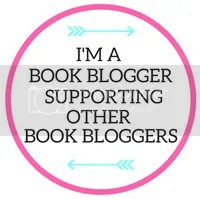 This lovely lady whom I consider my mentor sent me a link to do a guest post for her website Booknista. Now I should mention that my husband has been pushing me to write professionally for years, or at the very least use my freakish ability to read super-fast in a more professional capacity. So when this opportunity came up, he was all for it as well. I sent in my article and “Book Babe” loved it. Enough to have me write a few more guest posts and then shortly after, offer me a full-time spot on her team. After that, I was like “Why not my own blog?” And Reads & Reels was born. My first piece of advice would be to be patient. It’s not going to happen over night. In fact, I have been going for almost a year and have just over 200 followers. Don’t stress over traffic and stats. Easier said than done, I know. Just write and write a lot. Social media will get you the numbers eventually. My second piece is this: Have fresh content posted as often as you can. 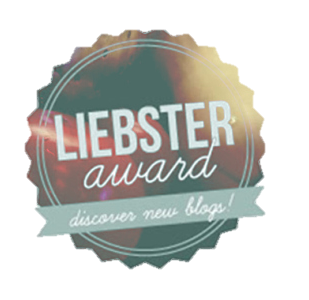 We all have lives or day jobs, families etc… outside of our blogs, so I get it. It’s hard but it will make all the difference. Fresh content will keep your current readers happy and it will also attract new visitors. I can’t stress how important social media is too. But and it is a BIG but, if you are just writing because you love to write? Then screw the rest! Just do what you love. Great advice to new (and long-time) bloggers. And I agree with your advice at the end because it’s what helps me to focus my blog’s content. I love to write and I love to talk about books and though sometimes I do get caught up in followers and such, I remind myself that I’m doing this because I love it so screw everything else. Awesome because really I think that is why we all started them. I don’t think any of us expected to get rich and famous lol. Lol that’s true. It’s all for fun.